Amsterdam continues to be pioneers in going green for cannabis and hemp. Check out the hemp scooter, the latest innovation from our favorite smoke spot. Traveling to Amsterdam? You might want to come home with an amazing souvenir, and I’m not talking about a baggie. A Dutch company has designed a mode of travel that could revolutionize green manufacturing in our lives, and it even looks stylish, too. Introducing the Be.e hemp scooter by Van.eko, another great hemp innovation. 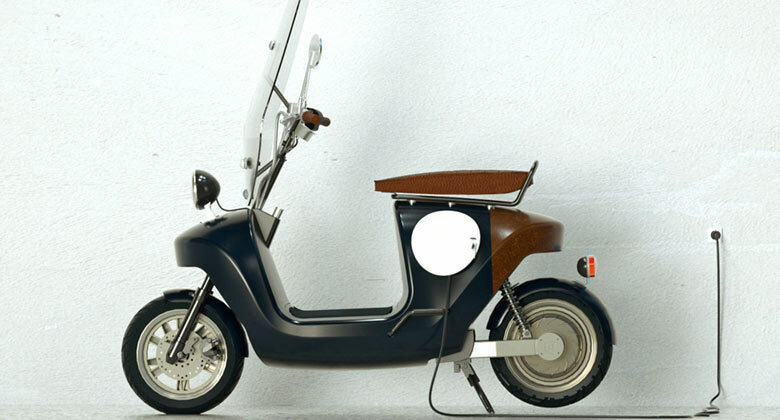 The company has created an electric scooter that changes the game. 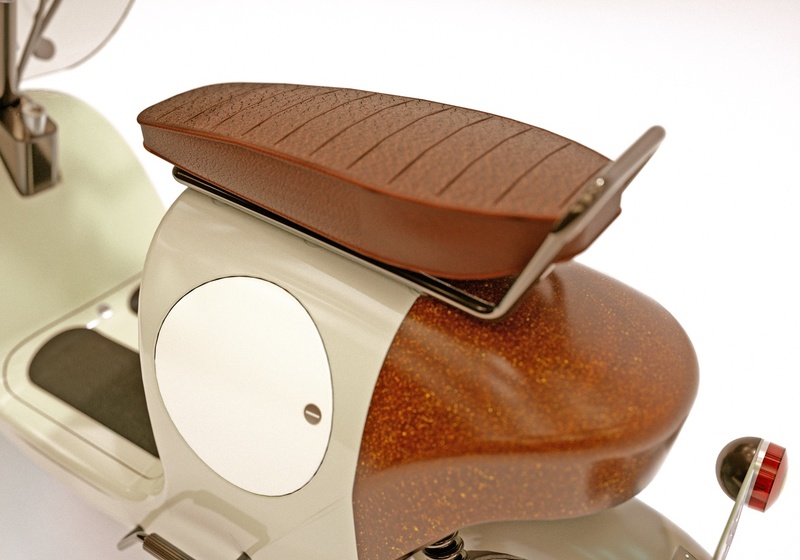 Unlike traditional scooters, this one has a body made of hemp fiber composite rather than metal or fiberglass. It also features a 2,000-cycle battery, which can fully charge in less than 4 hours right off a standard 220-volt European outlet. Glass and carbon fibers are the real pollutants… Creating one fiber of carbon costs around a 1,000x the energy of making a fiber of glass. And making a fiber of glass costs about 100x the energy of making a hemp fiber. The process for building such a durable, one-piece frame is called Vacuum-Assisted Resin Transfer Molding. In a nutshell; There is a two-part shell, batteries, two wheels and some glue. Van.eko is rolling out the Be.e with a novel marketing strategy. Similar to cell phone service, you will “buy kilometers” on different plans, and if you don’t use them all, they will roll-over to the next month. Payment continues like this until the vehicle is paid off. A great way to drive comfortably without that regretful pinch in your backside where your wallet used to be. Running whisper quiet, the electric motor gives you the serenity of enjoying your environment as you whizz through the scenic roadways. Great for getting around town or enjoying a night out without having to fight for parking. You can go 0-50 km/h or 31 mph in seven seconds with this machine, and up to 90 km/55 miles on a single charge, or about 2 hours of driving. The company says that the Be.e has an estimated lifespan of 8 years and an impressive 4-year/ 20,000 km warranty, meaning that you can go green longer. Showcased at the Excellent lifestyle show in Maastricht last month alongside marvels from other big names like Tesla and Olufsen, Van.eko is quickly making a name for itself in green machines, and we look forward to their next innovation. Do you have an electric motorcycle or scooter? Are hemp automobiles in our future?Would you buy a hemp scooter? Share your thoughts on social media or in the comments below.